The India coach also said those who missed the final 15 should look ahead as opportunity can knock anytime. 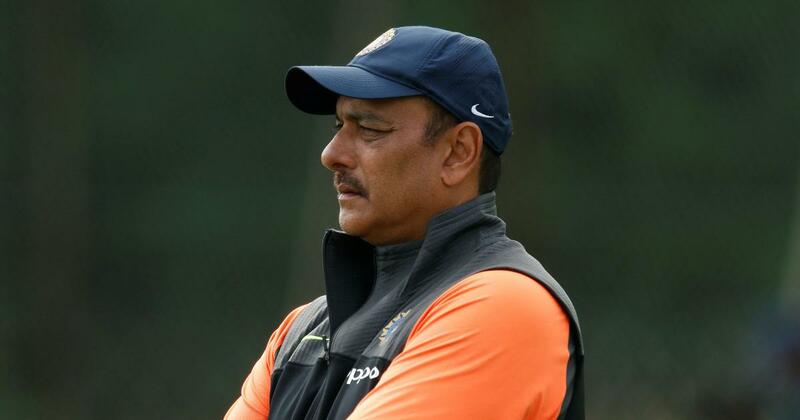 India coach Ravi Shastri on Wednesday said he would have preferred a 16-member World Cup squad instead of the mandated 15 and urged those who missed out to “not lose heart”. 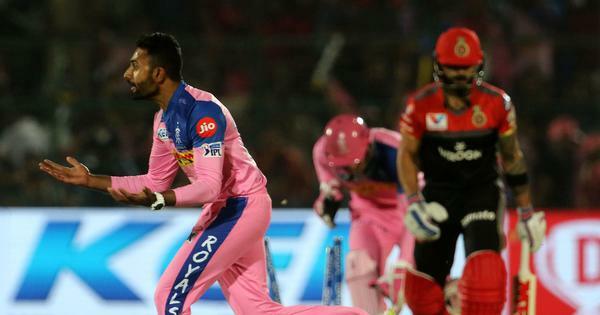 On Monday, India announced a 15-strong squad for the mega-event, starting May 30 in the United Kingdom, and the omissions of young keeper-batsman Rishabh Pant and veteran Ambati Rayudu triggered a debate on the choices made by the selectors. Shastri steered clear of commenting on the debate. “I don’t get involved in selection. If we have any opinion, we let the captain know,” Shastri said. “Total flexibility [on No. 4 position] depending on conditions, opposition. I would say the top three… but after that you can be very flexible,” he said. Speaking about the marquee tournament in the UK, Shastri gave the favourites’ tag to England.